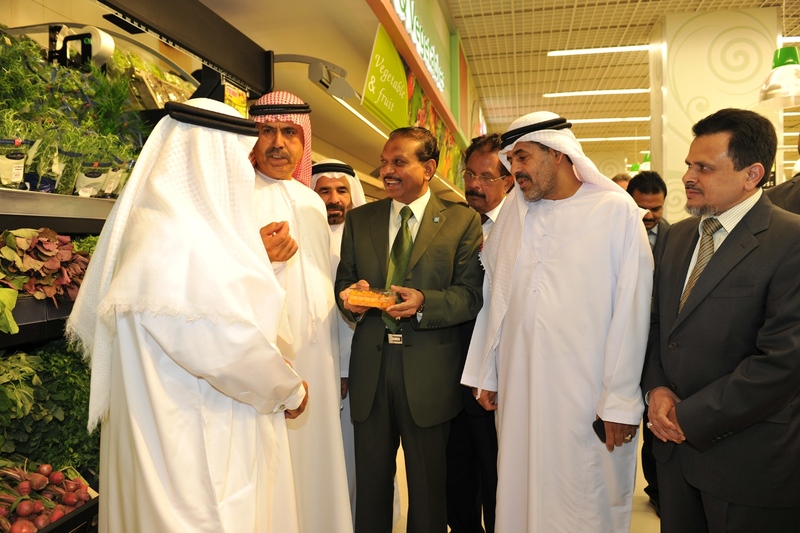 Abu Dhabi- Retail major Lulu Hypermarket Group opened its latest and State-of-the-art hypermarket in the new shopping landmark of Abu Dhabi - “Mushrif Mall” in Airport Road taking total number of outlets to 94. The latest brand new Lulu Hypermarket in the UAE which was built on a total area of 230,000 sq feet and will offer a whole world of shopping convenience with popular brands of a wide variety of product lines under one roof. Obviously the main focus area of LuLu Hypermarket will be the extensive supermarket section with fresh vegetables, fruits, butchery and delicatessen serving hot and ready-to-eat foods and special counters serving the best of bakes and cakes and an array of Arabic sweets and delicacies apart from wide range of electronics and IT products, white goods, fashion garments, sports equipments, stationery etc. In keeping with its endeavor to provide the best quality products in the most hygiene way, Lulu hypermarket has invested heavily in special areas viz., state of the art storing facilities, latest baking and cooking machines, etc. Apart from this, the store has more than 30 cash counters for hassle free shopping and has ample parking facility. The new outlet is an eco-friendly project, features state-of-the-art logistics, refrigeration, LED lighting, cooling system, and bio-degradable bags to reduce carbon footprint. Talking to media after opening, Yusuff Ali MA, Managing Director of Lulu Group said, “It has been our policy always to bring world-class shopping experience closer to the people rather than making them drive long distance." Even though there have been talks of economic slowdown in the market, we have decided to carry on with our expansion plans of reaching the figure of 100 stores by the end of 2011 and do our bit to further strengthen the regional economic scenario," he added. He further said that Lulu Group is all set to open two new hypermarkets during the 2nd half of this year mainly in Madinat Zayed Shopping Centre in Abu Dhabi in the few coming weeks and also in Ras Al-Khaimah. Lulu Group investments are spread all over the Gulf region, Egypt, Yemen. 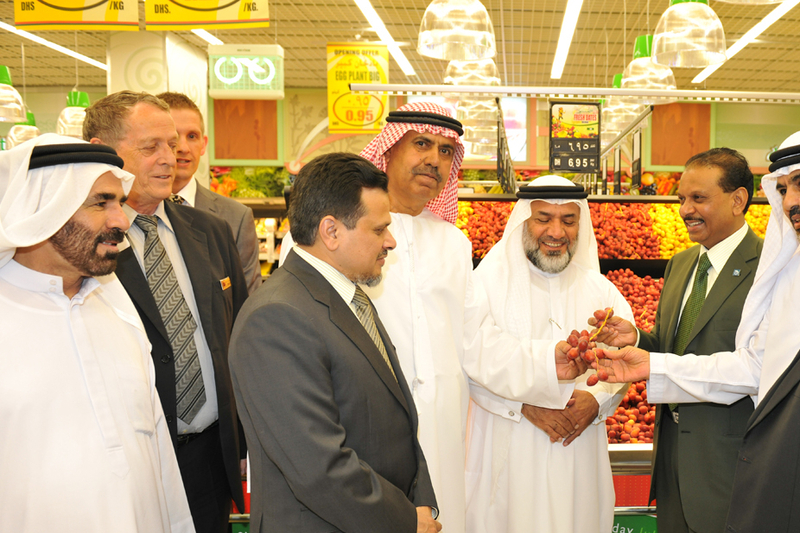 Its expansion plan includes opening new hypermarkets in Egypt, Saudi Arabia,Oman and Bahrain in the coming months. 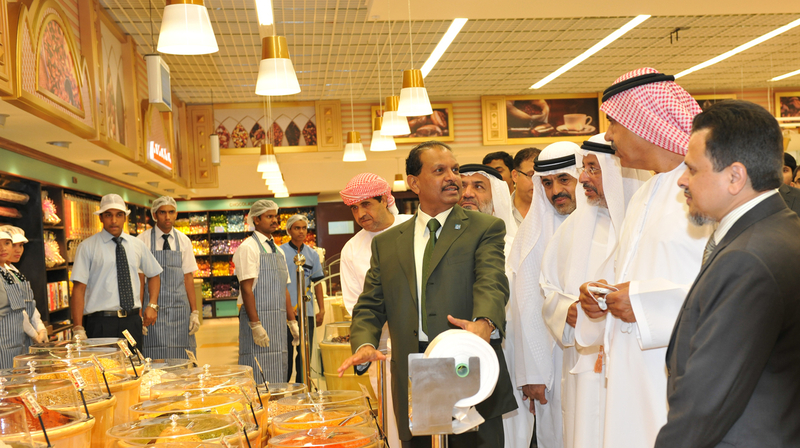 Mr. Yusuffali said that the Group’s expansion plans were not affected by the world financial crisis as its business is relevant to the retail sector which was the least affected by the crisis, explaining that the group has already opened around 20 branches in 2009 and 2010 inside and outside the UAE. Today Lulu group dominates 32% of the retail “Hypermarket” sector in the Middle East. On the occasion of the opening of the new hypermarket, the group offers special and exclusive discounts on a large selection of goods in addition to the stabilization of the prices of 40 essential products in coordination with the Ministry of Economy.